We don’t just like twisting balloon dogs; we’re pretty fond of the actually, fluffy, four-legged variety as well! That’s why we’re very, very excited to be entertaining visitors at these great pet-friendly fundraisers! On Saturday, June 11, we’ll be twisting at the Paws and Feet 5K Run and Walk and Smile Mile™ Fun Walk. 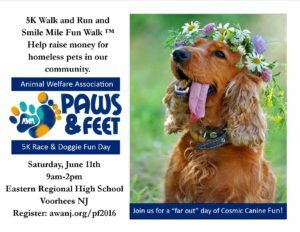 Sponsored by the Animal Welfare Association, the event is held at Eastern Regional High School, 1401 Laurel Oak Rd, Voorhees, NJ, from 9:00 a.m. to 2:00 p.m. Come find us by the main stage! 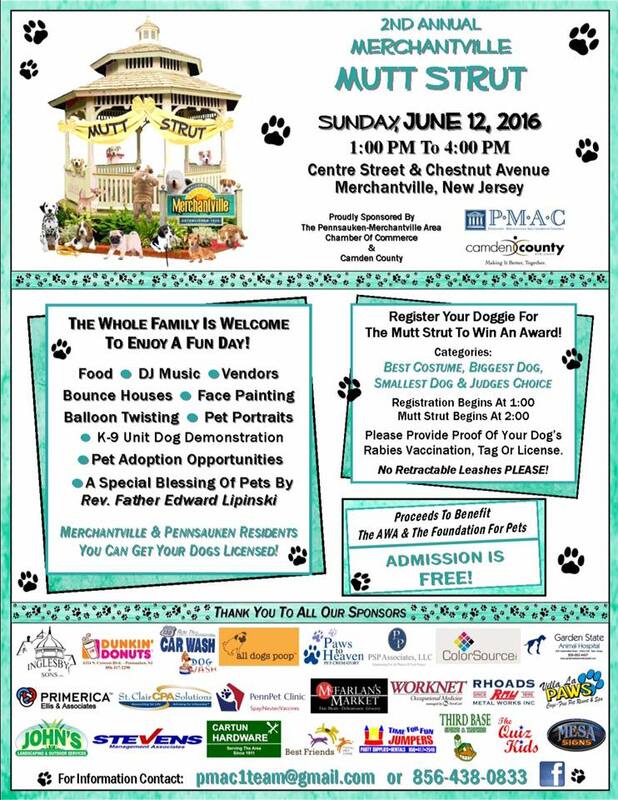 Then on Sunday, June 12, we’ll be balloon twisting and face painting at the second annual Merchantville Mutt Strutt! 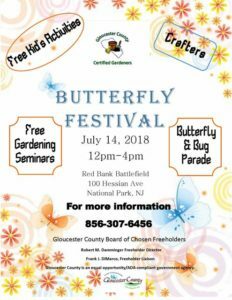 This great event is held from 1:00 to 4:00 p.m. on Centre St. and Chestnut Ave., right across from the Merchantville Fire Station. 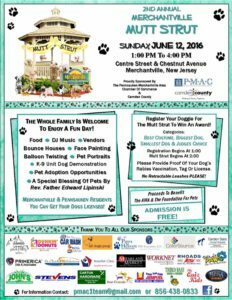 Proceeds from this event benefit both the Animal Welfare Association and the Foundation for Pets. 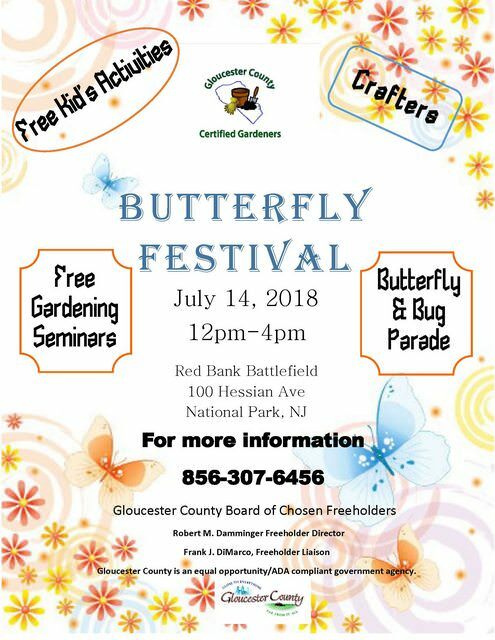 Hope to see you at these great community events! Just Plain Silly Coming To Pennsauken Car and Bike Show! 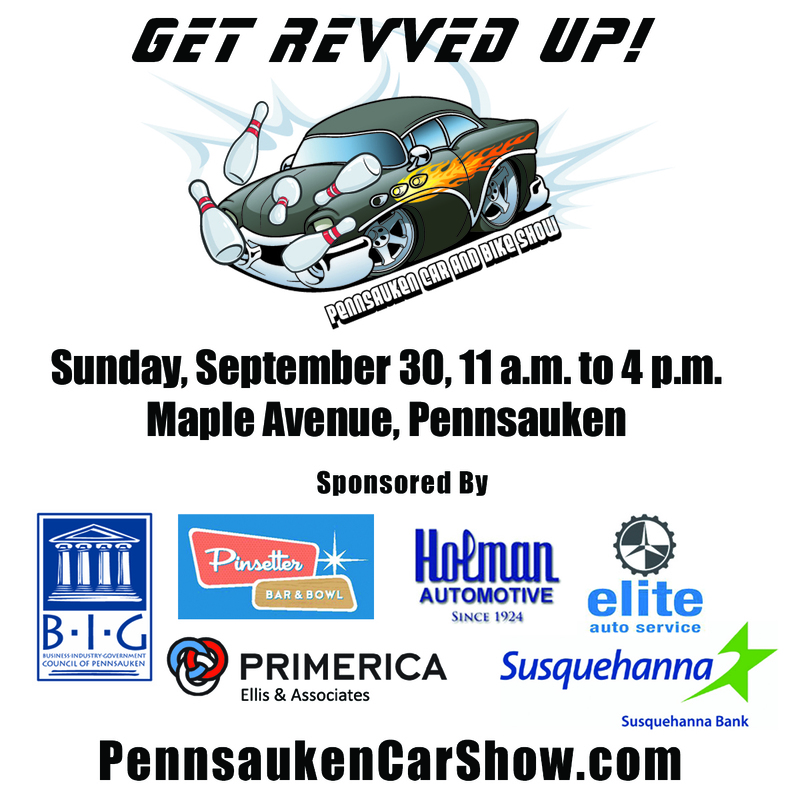 Pennsauken’s Car and Bike Show, held along Maple Ave. on Sunday, September 30. VAARROOM! Just Plain Silly is proud to be a part of this year’s Car and Bike Show in Pennsauken, held along Maple Ave. right by Pinsetter Bar & Bowl! We’ll be twisting balloons and painting faces throughout the day. There will also be a variety of moon bounces, slides, etc. so it’s a great family event. Hope to see you there!